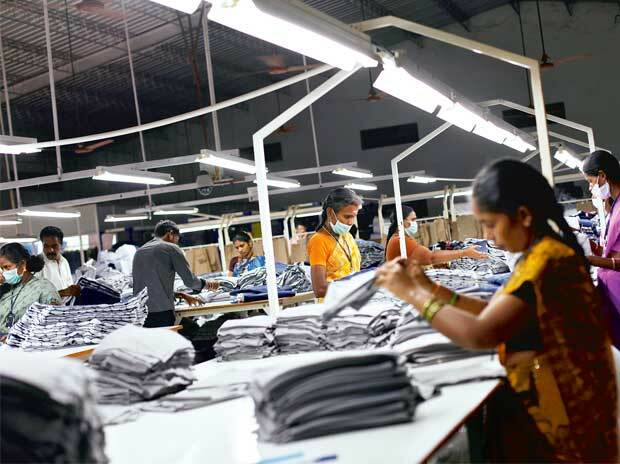 As per the information divulged by the US International Trade Commission, the fibre, textile and apparel exports of the nation, went up to approximately $28 billion, in the financial year 2015. The major chunk of this substantial total came from fabrics which ranged to $9 billion. The rest of this came from various raw materials apparels with $6.1 billion, yarns with $4.9 billion, cotton and wool fibre with $4 billion and approximately 3.7 billion worth of made-up articles. At $ 28 billion, USA stands as the fourth largest exporter of fibre and textile products in the world. In a bid to inform the citizens of the USA, the recent progress that the nation made with respect to investment and innovations, the National Council of Textile Organizations (NCTO) made this declaration on 7th of October, The National Manufacturing Day. 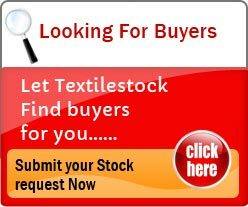 In addition, the textile industry of the United States currently supplies as many as 8,000 distinct textile items to the armed forces. This is evident from the fact that the US military has spent close to $2 billion on textiles, annually for the entire past decade. Growing capital expenditures also are a clear sign of the textile industry’s positive outlook. 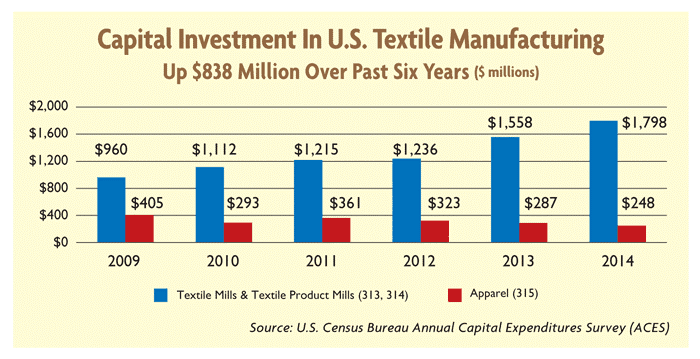 The textile and apparel sector spent $2 billion on capital expenditures in 2014, the latest year for which data is available. 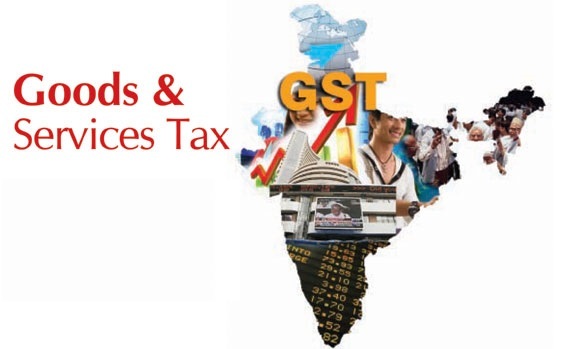 The Goods and Services Tax or GST is a form of Value Added Tax which is predisposed to include all the indirect taxes and would be the same for every region of the country unlike the VAT. Simply put, the GST will allow the state government to get a share that was earlier entitled only to the centre in the form of Central Sales Tax.The Goods and Services Tax, if and when approved will benefit the textile industry in more than one ways, and hence it is only just to study the importance of GST in this context.